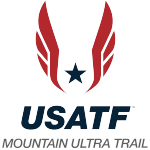 Welcome trail race directors! 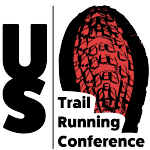 Thank you for creating an American Trail Running Association (ATRA) race director account. Logging into your ATRA account will enable you to add and directly manage your event pages on our trail race only calendar – the largest on the web! Got questions? Send us a message.